Expenses and liabilities calculated on payroll processing require some sort of input onto an accounting software. 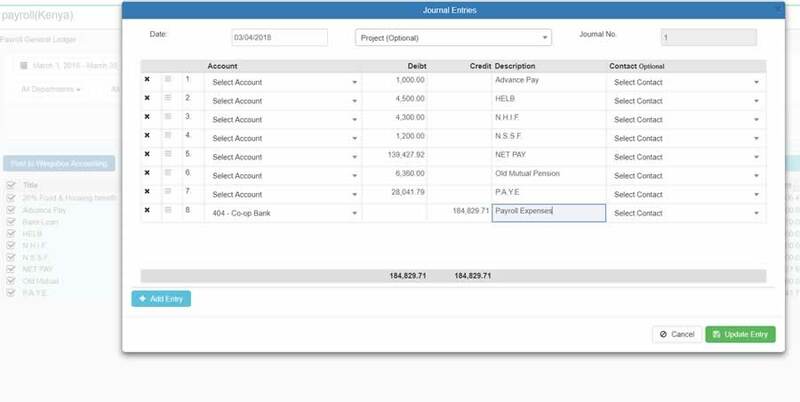 Wingubox Payroll now introduces Payroll General Ledger with a listing of journal entries of any given date range. 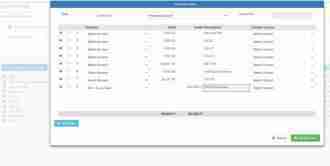 For users who have Wingubox Accounting, the journal entries can easily be posted to Wingubox Accounting with a single click. If you are using a third party accounting software such as Xero, Quickbooks or Sage Accounting, you can export your journals into Excel or CSV format for further processing. 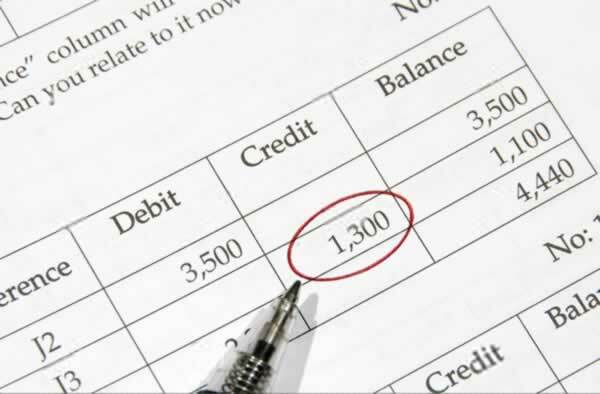 Either way, this feature should greatly enhance book keeping tasks related to payroll.